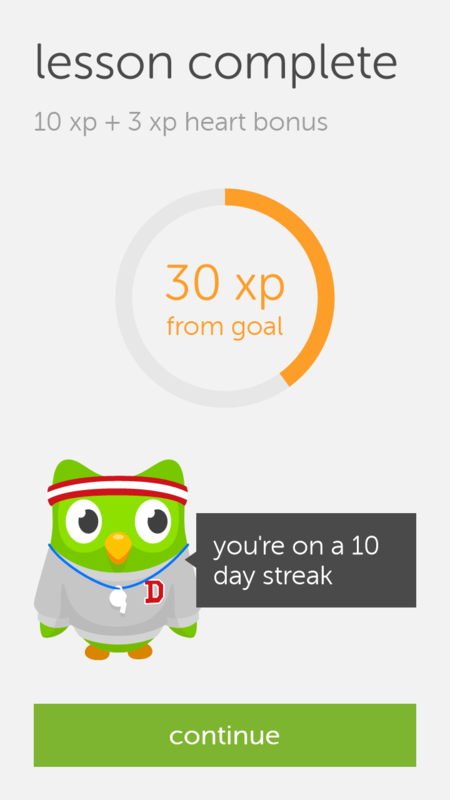 Duolingo today released a Windows Phone app for its crowdsourced language learning service, joining its existing iOS and Android offerings. The company said it received thousands of requests via email and Facebook for a Windows Phone release. Windows Phone has strong market share in a number of international and developing markets, which should overlap well with Duolingo’s naturally global student base. 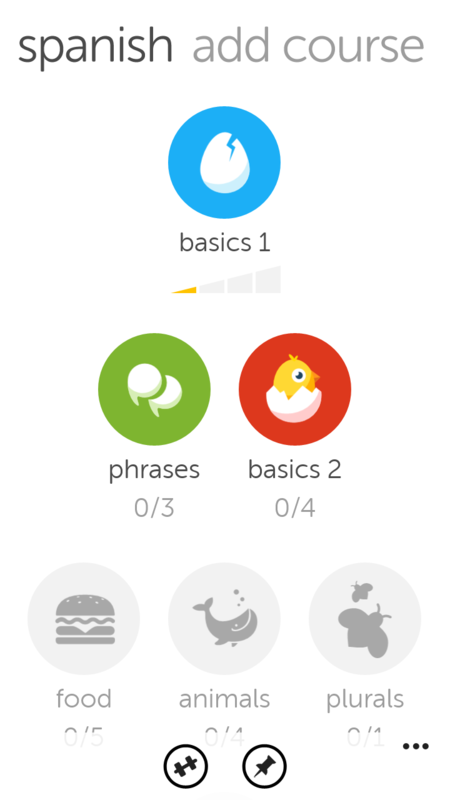 The free app currently supports learning Spanish, French, German, Portuguese, Italian and English.